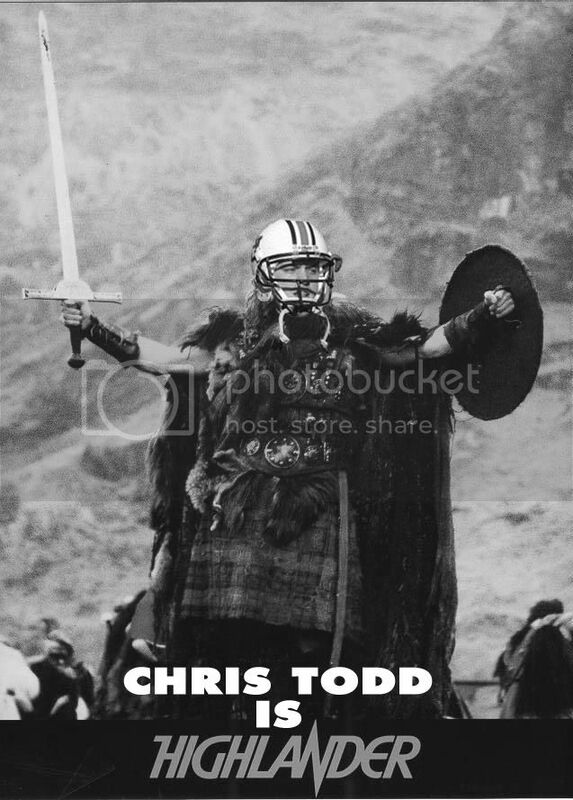 Chris Todd has been named Auburn’s starting QB. He was also Auburn’s starter last year (we know how that turned out). Still, War Eagle.